Dert, Cas, Azizi Gibson x Flying Lotus, Deft X I Am Legion, Baishe Kings and more. 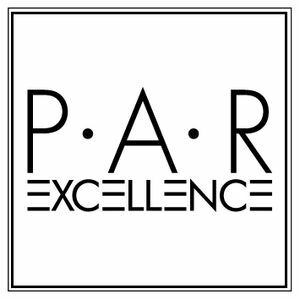 Foreign Beggars Present Par Excellence Radio Episode 2 is here! We have DJ Nonames at the controls whilst OV and Metropolis are on their travels, as usual we have the dopest selection for your earholes- right across the BPM range. DMC Champ Jon 1st is in the hot seat for this months guest mix and its banger!